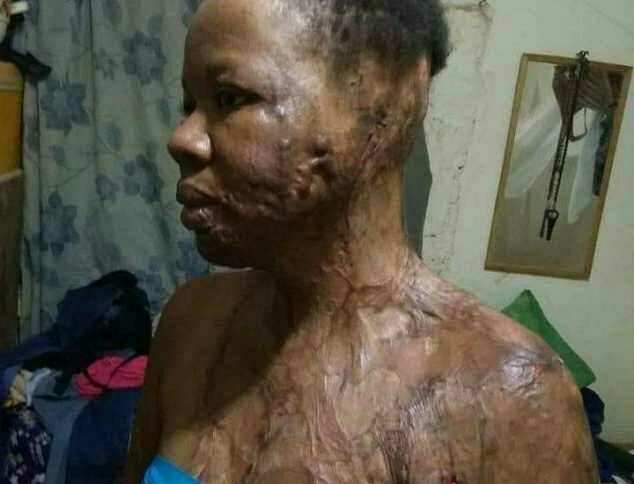 Beautiful Nkiruka Jane Nnaji, who graduated from Nnamdi Azikiwe University Awka, in 2016 was allegedly attacked with acid by an unknown man. 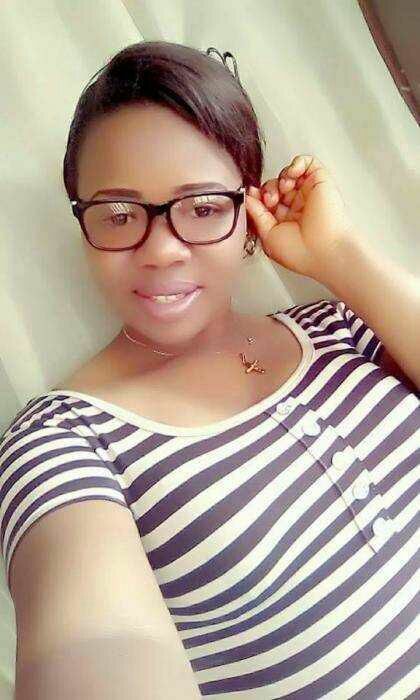 According to Jane, after her graduation she was managing a small cosmetic shop in Port-Harcourt before her NYSC will commence. On that faithful day, she was coming back from the shop and a man was calling on her with the name “Chi Chi”, Jane said she didn’t answer because that was not her name, she felt the man was just trying to draw her attention, so she ignored him. The man continued calling her and moved towards her direction, she quickly hid her phone, thinking he wanted to rob her and immediately the man tapped her and poured a liquid substance on her. She cried for help as people rushed in to rescue her, they poured water on her and conveyed her to the hospital. Jane has reportedly undergone 5 surgeries worth over a million so far, she lost her ears during the process, she still has a contracture on the neck, and then the left hand,her hair has been damaged as you can see in the image. Jane feels it was a case of mistaken identity because, the name the man was calling “Chi Chi” doesn’t sound like her name in anyways, furthermore, she said she hasn’t quarreled with anyone lately so she has no suspect. Jane is grateful to God for keeping her alive despite the fact that the doctor only assured her of 30% survival.